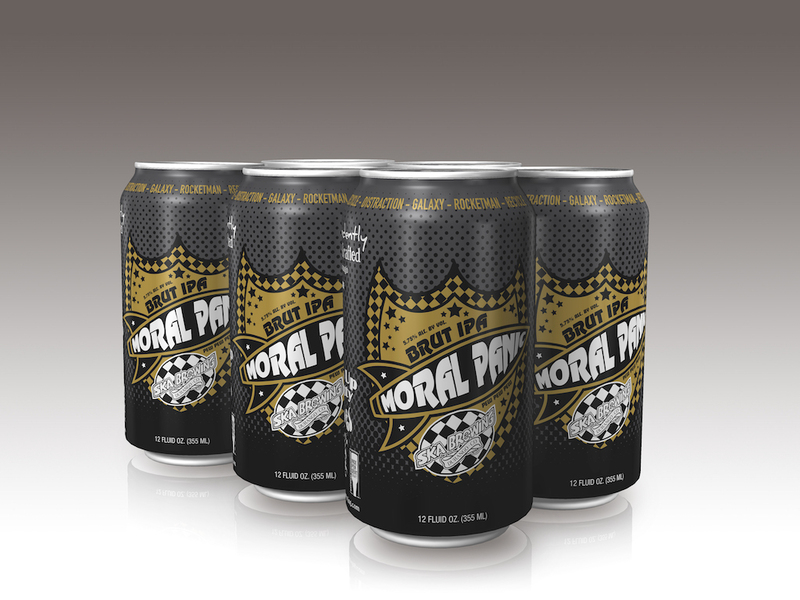 (DURANGO, CO) — Moral Panic, a Brut IPA from Ska Brewing, debuts at the brewery in cans this Friday, November 30 and hits the brewery distribution footprint beginning December 7. This refreshing, dry finishing IPA satisfies brewery Co-Founder and CEO Dave Thibodeau’s urge to name a beer Moral Panic and quenches palates gravitating toward this emerging trend. Please Nominate The Best Craft Beers of 2018 Can Release Daily 11/30/18 – Great Notion, Burial, Moonraker, Saint Arnold and More!